Fly Bird use Season tone wood we collect from the World. 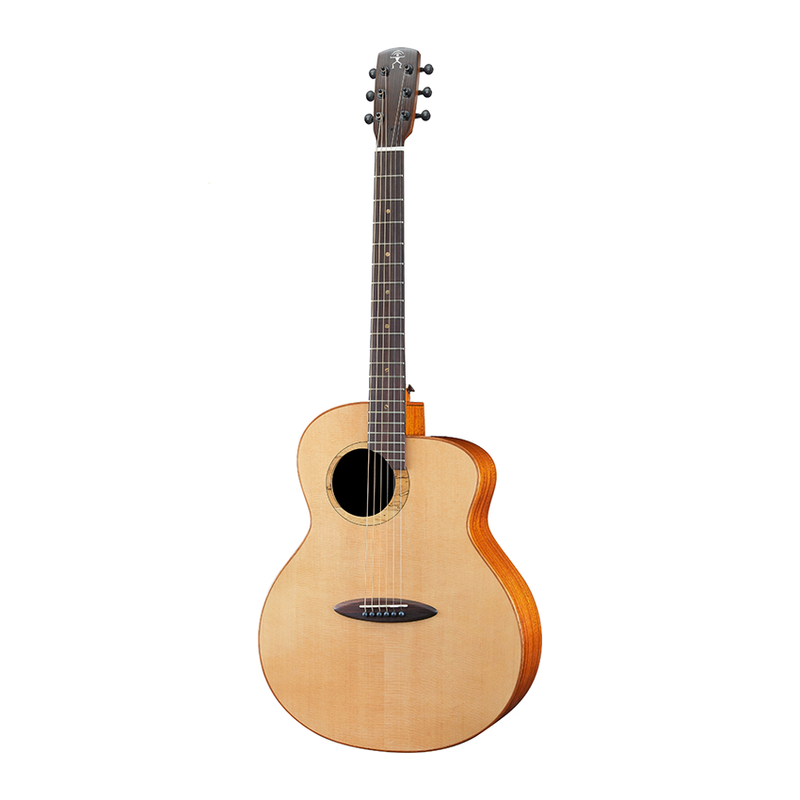 All solid guitars will open up nicely, and age well with season tone wood. 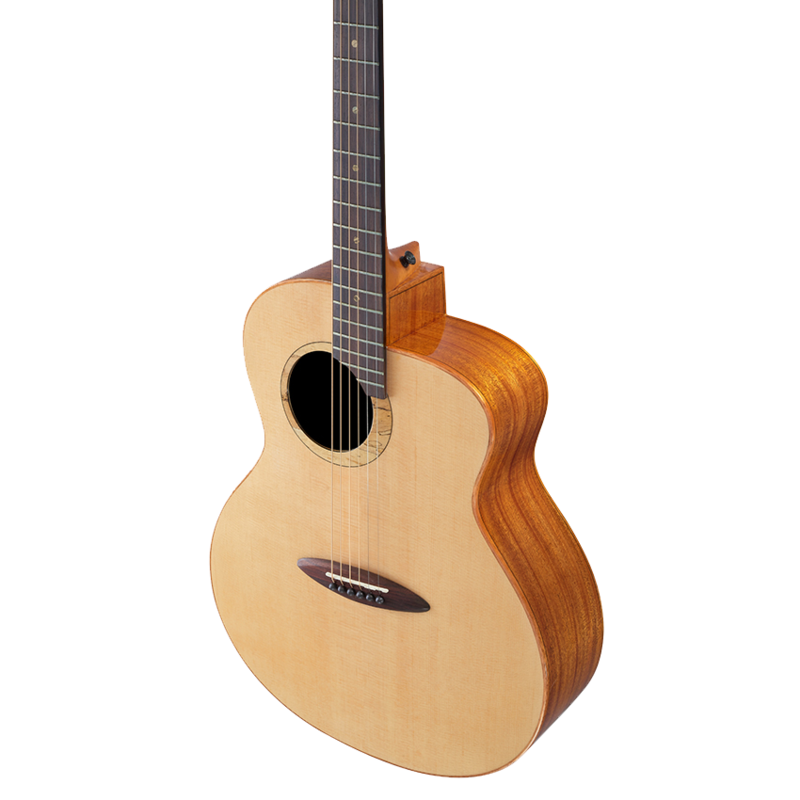 M100 & L100 used Solid Sitka Spruce, which produces a brighter sound. 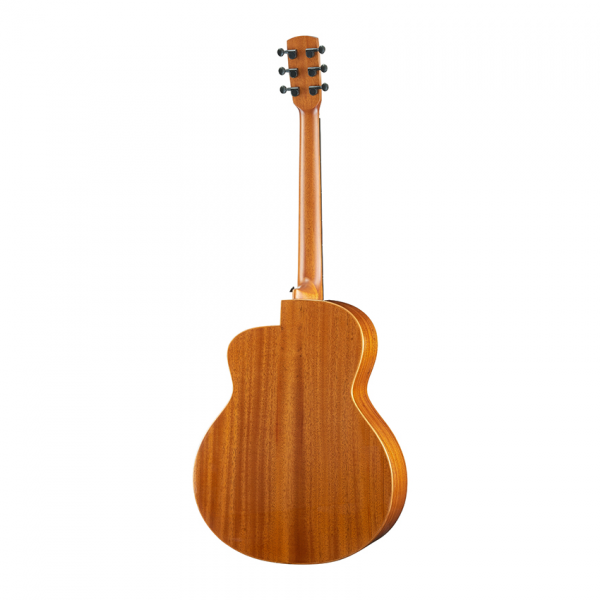 Solid African Mahogany back and sides has good dynamic response sound, and make the guitar sing like a bird. 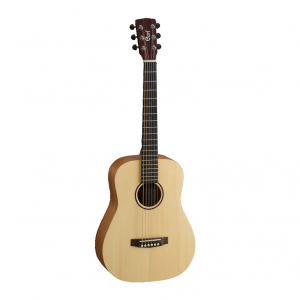 MB100 & LB100 used Solid swiss moon spruce top is articulate, and pronounces bright and articulate overtone. Solid africa mahogany back/sides has good dynamic response and midrange. Mother of pearl flying bird inlays across the fingerboard. M100 & MB100 come with 36 inches long. M aNueNue innovative brace pattern makes the sound very balance. They offer more articulate, and dynamic tone. M100 & MB100 come with 41 inches long. On the brace design, we improve acoustic guitar tone penetration. The bass response has greater depth, and low resonance. The high response is fuller. 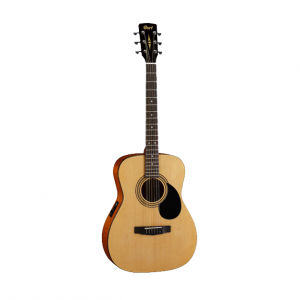 The sound is balance and has a lively voice. 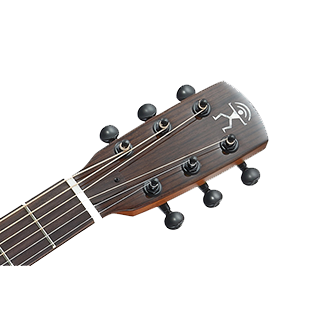 Headstock The aNueNue Bird Guitar has a classic-headstock design made with a Rosewood headstock veneer is design with mother of pearl inlay logo. Gear tuners are used and allow for precise tuning. 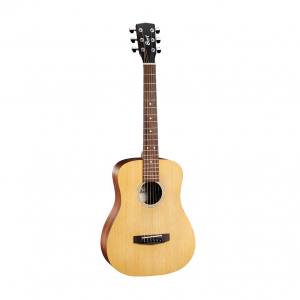 You won’t have to worry about the guitar going out of tune after every song. 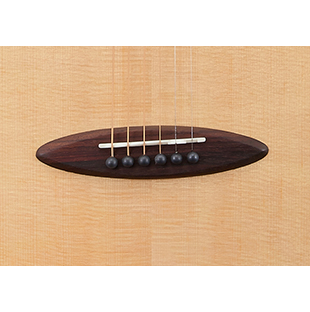 Body aNueNue’s Bird patented body adds more resonance space to allow for a fuller sound. Innovative bracing patterns makes the sound very balanced. 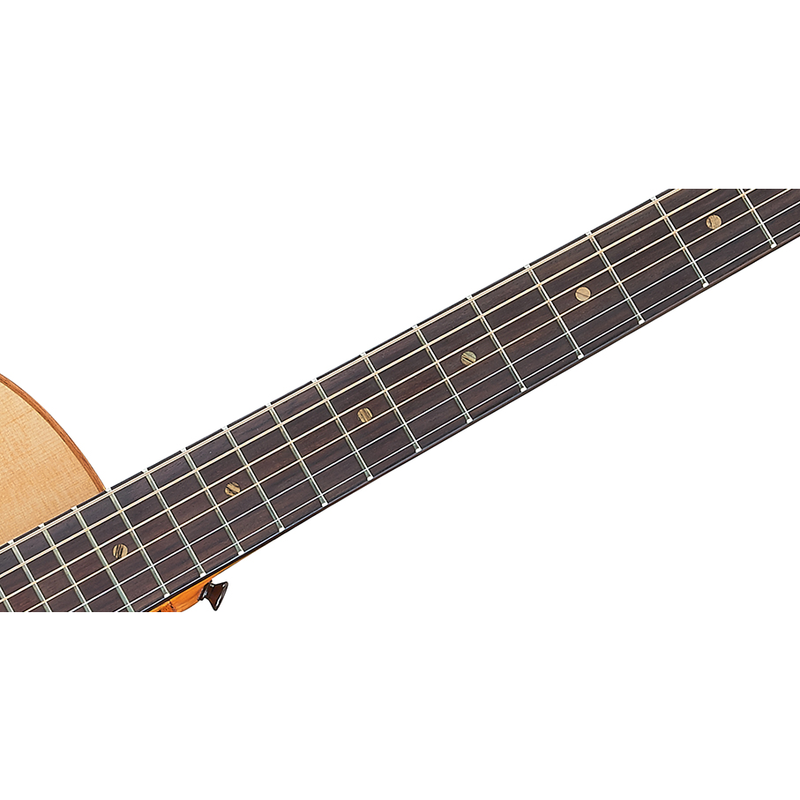 The straight cutaway makes playing at the higher register frets an ease. 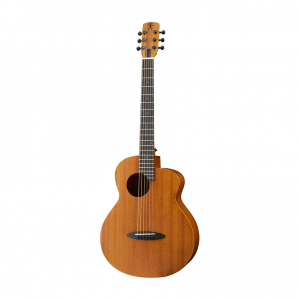 Tje Mahogany binding is added for better protection. The gloss-finish is buffed to mirror-like shine. Design The offset sound hole improves the balance and clarity of high, mids and lows. Moving the Sound hole to the top left added more top resonance space and allows the body to vibrate. 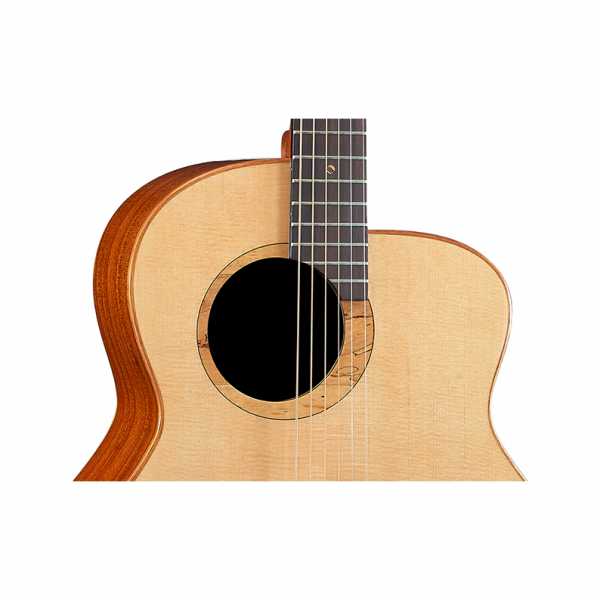 The offset sound hole also helps the player hear themselves better because their ear is in line with the sound hole. Moon phase spalted Maple rosette is design for an elegant look. Bridge We used an oval-shaped rosewood bridge to help support the string tension. We also use real Buffalo Bone for the nut which is very hard and articulate. This helps the strings to vibrate and to have a deep resonance. 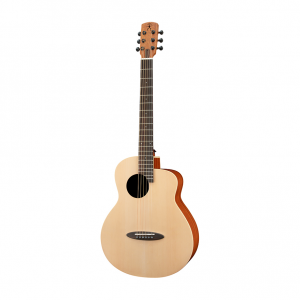 Wood We used a Solid Sitka Spruce, which produces a brighter sound. Solid African Mahogany back and sides has good dynamic response sound, and make the guitar sing like a bird. All solid wood guitars will oepn up nicely, and age well with season tone wood. 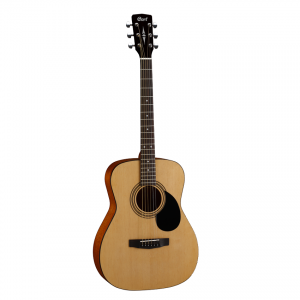 String D’Addario® EXP16 coated phosphor bronze acoustic guitar strings provide longer life and increased durability coupled with the brightness, clarity, and sensitivity that you’re looking for in guitar strings. Gigbag This M Fly Bird Series comes with a 36 inch aNueNue Bird Deluxe Gigbag. We used quilted cloth and designed the case with 20 mm of thickness for extra protection. There’s a front pocket for easy storage. 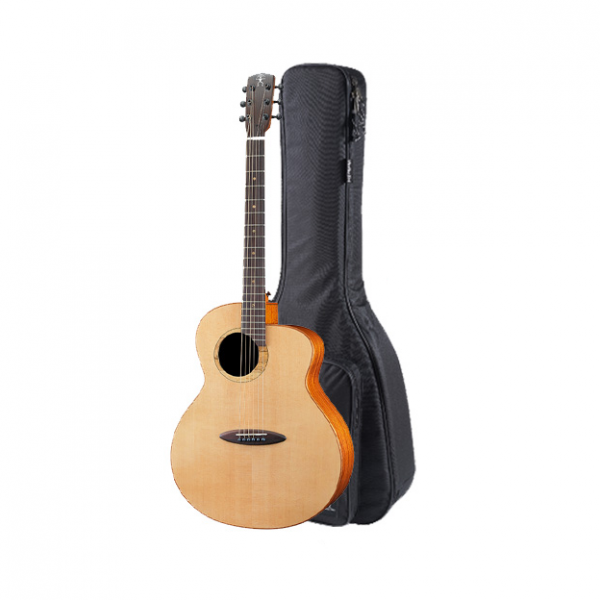 There’s also both a side handle, and backpack-style straps, to make it easy to carry. EWT Pickup (Mono Output) The aNueNue Wood Talk pickup was developed with MBX. It has a pure organic acoustic tone with touch sensitive design. 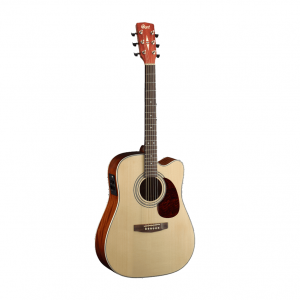 It has an active pickup with vol/tone control that is sound hole mounted. There’s an under saddle pickup. It is operates with a 9V battery, with a battery pouch.